Tiffany Metti is a Senior Manager of Public Affairs at Southwest Strategies, specializing in land use entitlement projects. 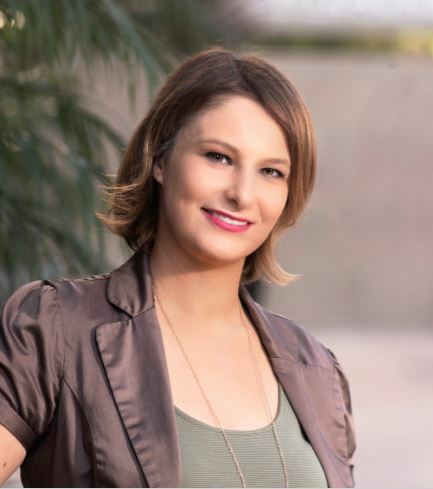 Prior to joining Southwest Strategies, Metti worked for nearly a decade as a public relations professional in both the public and private sector in the San Diego and New York areas. She held key positions in the consumer, trade, redevelopment and nonprofit fields. As Communications Specialist for Centre City Development Corporation in San Diego, she handled community outreach, development of communications pieces, press releases, speech writing and external relations for the agency. She worked closely with key community groups providing public relations expertise on redevelopment projects, public-private partnerships, mixed-use developments, affordable housing and downtown events. Metti brings a versatile set of skills to client relations including extensive experience in strategic planning, tactical oversight and implementation, relationship building, knowledge of nonprofit operations, event management, and media and community relations. Metti began her career in New York as an intern with CBS Corporate Communications. She went on to hold positions for the Jewelry Information Center, the public relations arm of Jewelers of America, and as an Account Executive for General Motors Northeast region with MSLGROUP, a global communications firm. In her most recent role, Metti dedicated her efforts to the nonprofit sector in the areas of stewardship, grant writing, donor relations, event planning and advocacy for the YWCA in her native Connecticut. She holds a Bachelor of Arts in Communications, a Master of Science in Public Relations from Syracuse University’s S.I. Newhouse School of Public Communications and a broadcasting certificate from The Connecticut School of Broadcasting in Stratford, Connecticut. Outside of work, you can find Metti hiking at Torrey Pines, spinning away at her favorite exercise studio or checking out the new dining and entertainment establishments in the area.